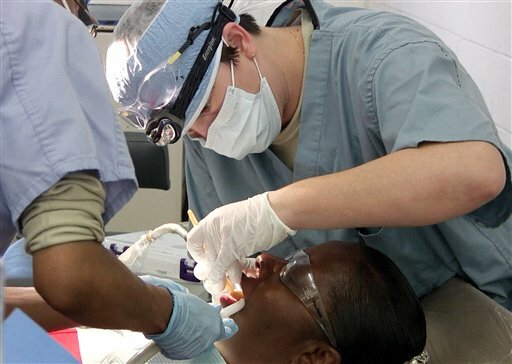 Under PPACA, dental coverage becomes more voluntary than ever. Obamacare’s 10 essential health benefits have given brokers and agents plenty to chew on during the implementation of the Patient Protection and Affordable Care Act. While they are intended to improve care covered under health plans across the nation, essential health benefits have been shown to drive up the cost of some plans — a side effect largely unknown to many new plan purchasers thanks to the law’s subsidies — and has led to cases to coverage incongruity.